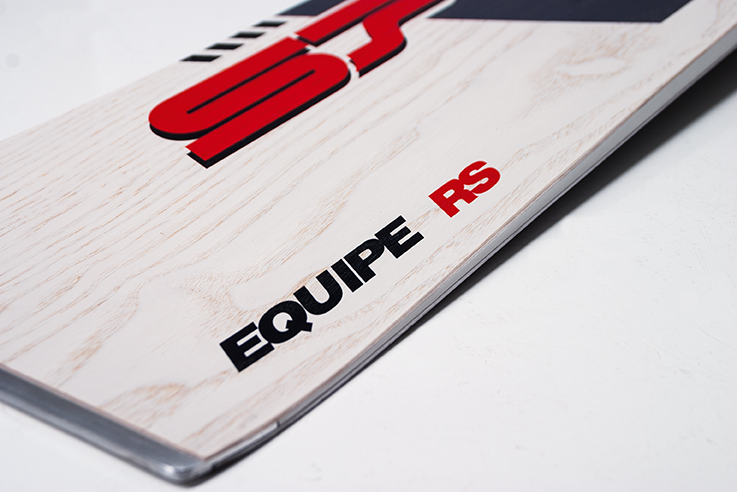 Our newly developed maple wooddeck technology comes directly from the WC Line and enhances the SL Equipe in attributes like quickness and easy control. Equipped with a softer flex, it provides the perfect setup for upcoming racers and speedcarving addicts at top price-value. It is the perfect Board for speeding precisely through the course, as well as enjoy carving sessions with your friends.